Last week I joined Virginia Prescott on the New Hampshire Public Radio show Word of Mouth. It wasn’t confrontational or headline-grabbing like Frost-Nixon. We didn’t go pillar-to-post like a classic, hour-long Flair-versus-Steamboat matchup. But we did cover good ground on what orchestras, classical musicians and casual fans can do to re-energize the music. The whole thing is 13 minutes. Feel free to hit the above link and stir it up in the comments. Every year here in beautiful Boston, Mass., the Berklee College of Music releases a guide to music industry careers. It’s about as complete a survey as I’ve seen. Here’s a more or less representative list of positions and corresponding yearly hauls in 2012. 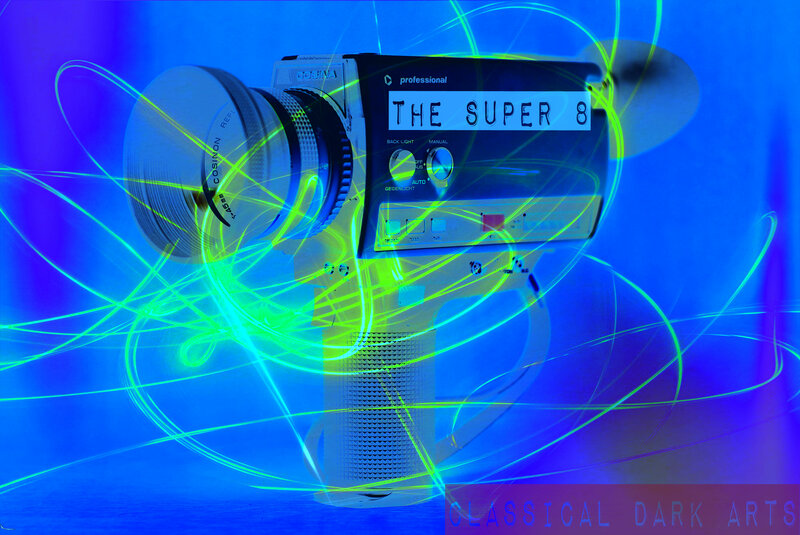 These are the eight pieces featured on the latest CDA podcast, The Super 8.